New York has so much entertainment to offer. What’s most unique to the city though are its many unparalleled musicals and shows. 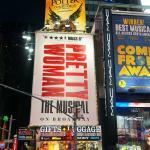 During your visit, you should definitely enjoy a special evening (or afternoon) on New York’s famous Broadway. With actors performing once, sometimes twice a day for months at a time, there must be a day off, right? Correct, that’s why you won’t find any major Broadway shows in New York taking place on Mondays. Even though it’s a sad day for Broadway enthusiasts, luckily you still find many other events, like sports events and concerts in New York. 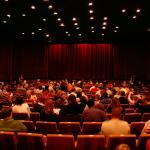 On the other side, you will generally find additional matinee performances on Wednesdays and Saturdays. 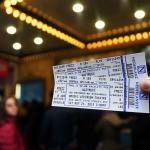 Performances typically last for 2 hours with an intermission and you should always be at the theater at least 15 minutes early – ideally 30. You are not allowed into a show if you are late. 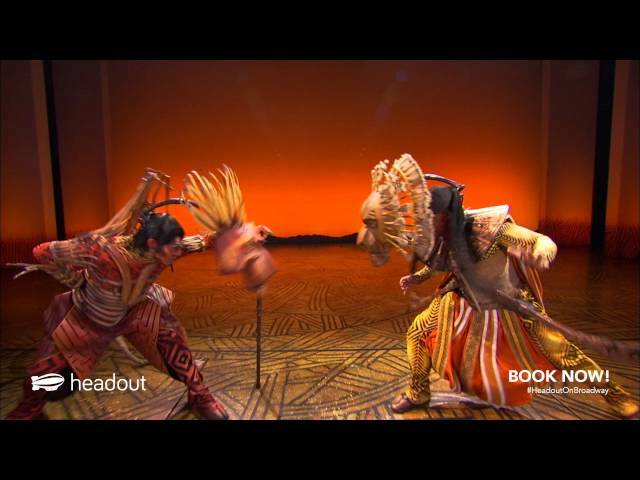 Our 5 favorite musicals right now!